Great starter home! 3/2 With fully fenced yard featuring pool, deck and well based sprinkler system. Home priced As-Is needing slight TLC. Large corner lot with attached garage. 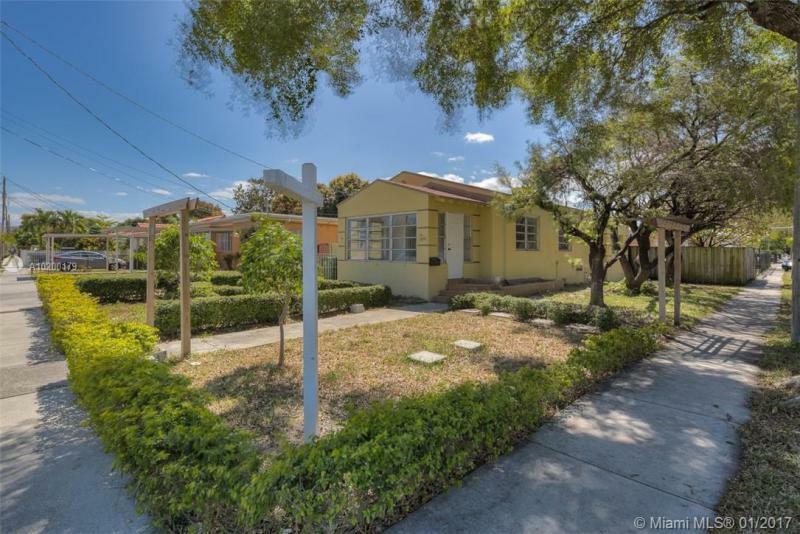 Charming Corner Single Family House Centrally Located Within Minutes From Coral Gables, Coconut Grove, Brickell And Downtown Area. Bright With A Lot Of Natural Light, Fenced Backyard And Great Potential To Make It Your Own Or For Investment. Close Proximity To Main Highways, Restaurants, Shopping, Hospitals, Airport and Much More. 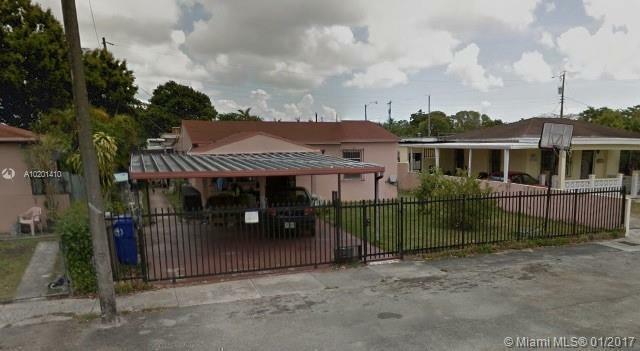 Great Location, No short sale, No foreclosure. 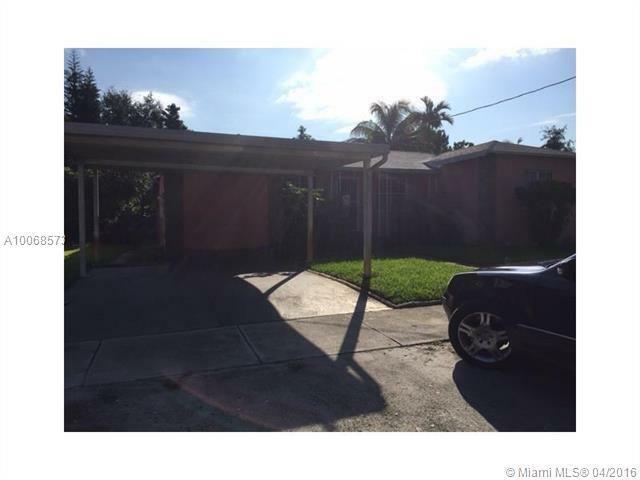 AS-IS 3/2 house in the center of Miami, close to airport, Coral Gables, Downtown, Beaches, main highways. Huge lot 5900sqft. Kitchen recently remodeled and A/C replaced. Great Investor property. Separate in/law quarters with bedroom and plumbing. GORGEOUS 3 BEDRROM 2.5 BATH HOME SECURITY-POOLS-AND ALL HAMMOCKS AREA AMMENITIES. THIS PROPERTY NOTE ASSOC INCLUDES EXT BLDG INS AND FLOOD!!! 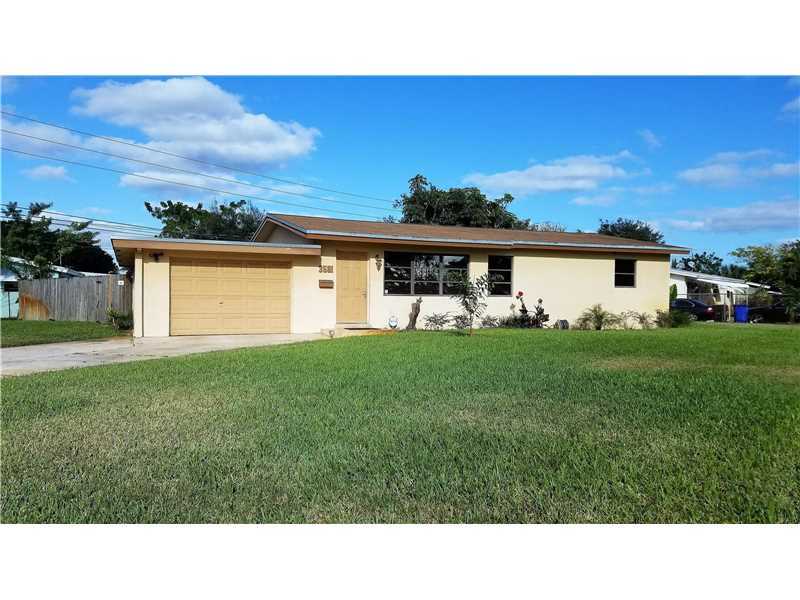 Move-in ready 3 bedroom, 2 bath stylish home with beautiful curb appeal and large backyard with covered deck. 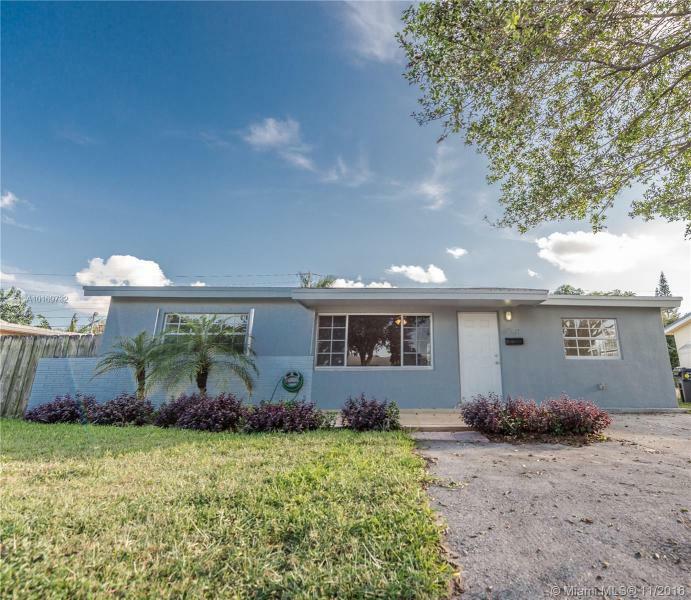 Completely remodeled interior with wood grain porcelain floors throughout, stainless steel appliances, granite countertops, contemporary bathrooms with rain showers. Please contact only Patty Grossfeld, listing agent, for inquiries. 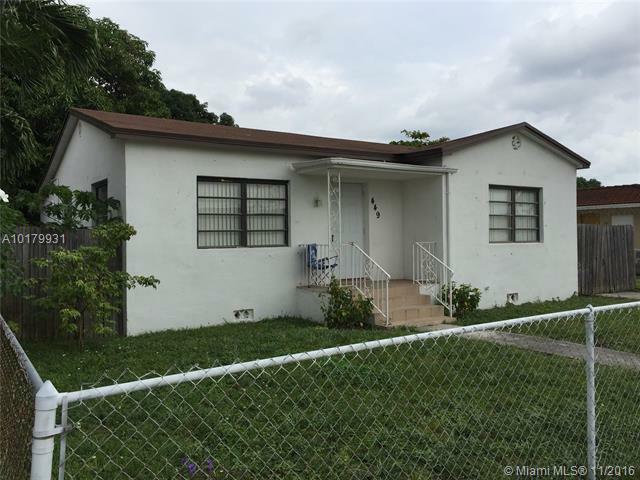 Remodeled single family home in Hialeah. 3 bedroom, 1 bathroom with new kitchen, new bathroom and tile through-out entire house. Refinished walls with knockdown - freshly painted inside and out. Indoor utility room/laundry. Large lot, plenty of room for a pool and boat. FHA Approved. All buyers must be pre-approved with preferred lender. Tenant Occupied - DO NOT DISTURB (See broker remarks).